The colours in this contrasting cufflink have worked well for years, and with good reason. Read more about our bike chain cufflinks here. These Cubic Zirconia are lab grown. 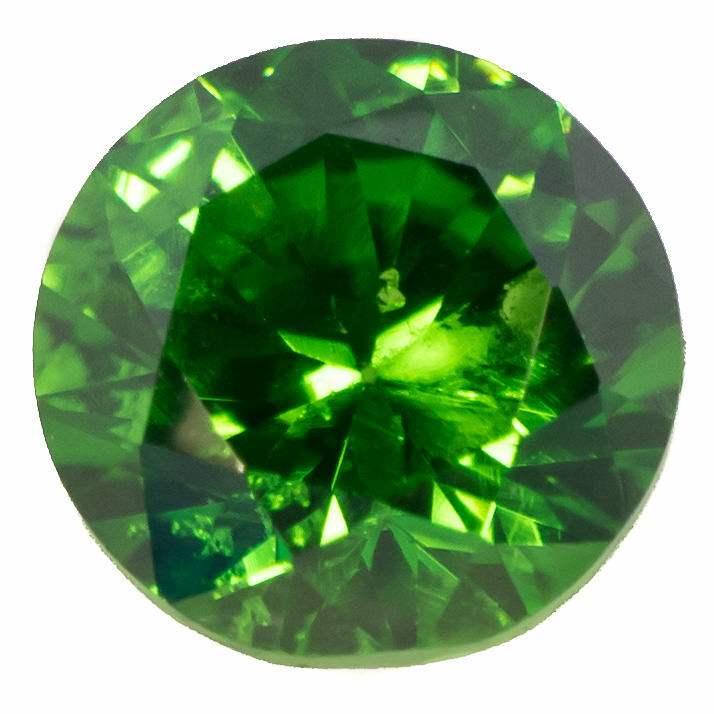 They are a strong bright emerald colour with a dazzling sparkle. They complement racing or bottle green accessories perfectly or act as a single point of contrast on a plain shirt.